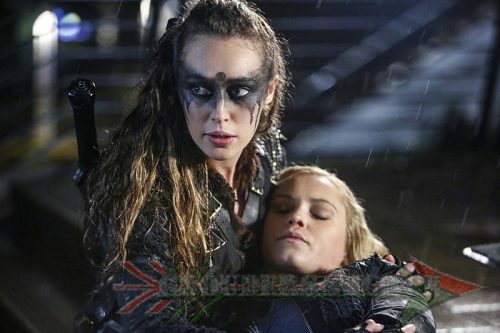 It is the third year of the MTV Fandom Awards, and The 100 has been nominated for an award! The 100 has been nominated for the “Fan Freak Out” award. In season three, that ended on May 19th, beloved character Lexa passed away. Naturally, LGBT and non-LGBT fans alike were shaken up and devastated about this. One of the reasons why fans were (are) upset is that Lexa was a beacon of hope for the LGBT community. Guess what, guys? She will always will be. For the non-LGBT fans, she represented that a woman can have it all. The third annual MTV Fandom Awards will take place on July 24th, the last day of the San Diego Comic Con. 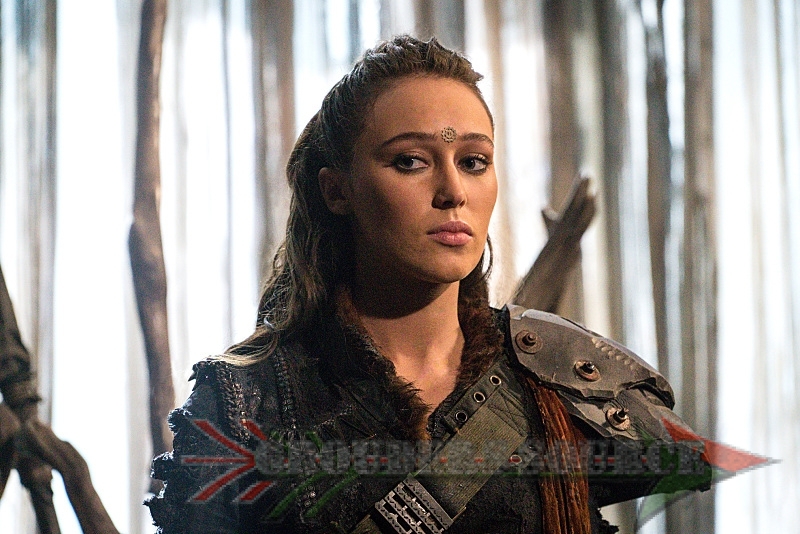 Follow Grounders Source on Twitter at GroundersSource, and like at Facebook.com/grounderssource. You may also leave a comment below. Join Us For The 100 Unity Days Event!